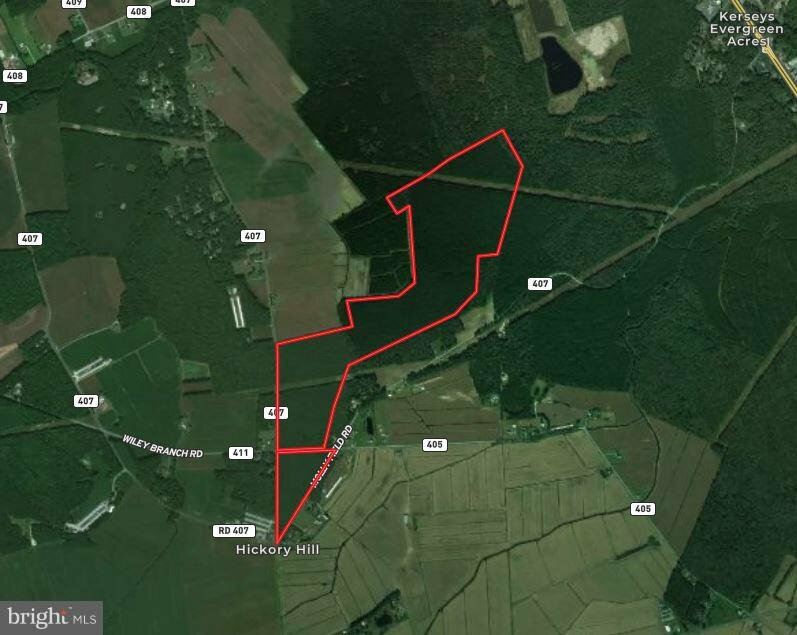 Prime timberland tract consisting of +/- 192 total acres. Property is NOT subject to any timber conservation easements. Well managed timber plantation with good trails and access throughout. Excellent hunting. Significant road frontage with potential for future development. Timber resource data available upon request.